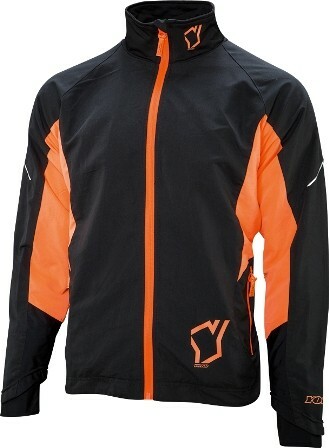 Nice cross country ski jacket from Yoko for the recreational skier. With front and sleeves made from breathable and soft Yoko tech fabric which keeps you warm and dry. 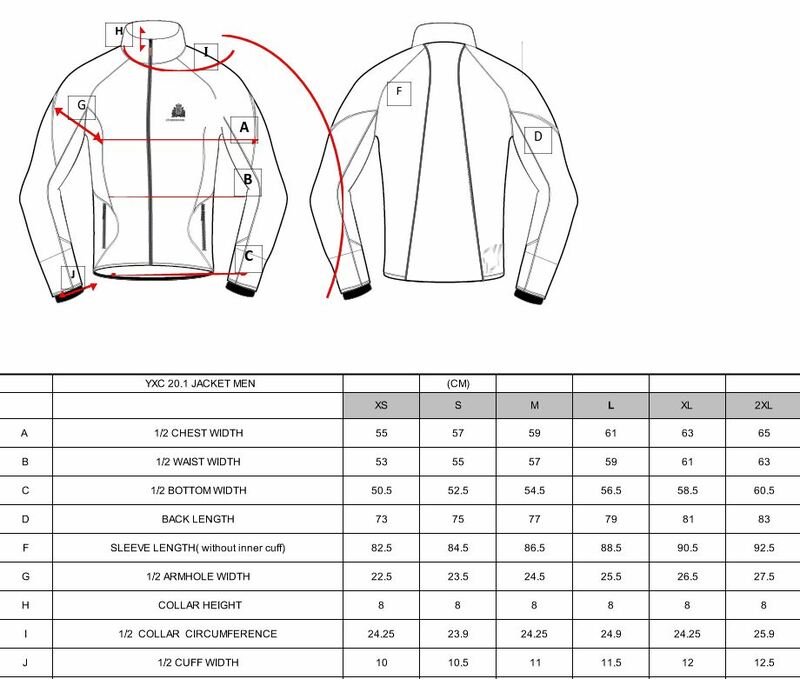 The back of the jacket and collar are made from fourway Yoko stretch fabric, that provides great freedom of movement. Reflective Yoko and Y logos insures your visibility during the darker hours.